The family car market used to be the preserve of the hatchback, saloon or estate car. Those humdrum wagons to load the kids and/or the dogs into and go about your daily business in relative obscurity were once commonplace. However, in recent years, an explosion of choice for lease car users has hit this area of the motor industry. Savvy business drivers are downsizing to cars which offer more intelligent ways to travel and Peugeot are seemingly keen to grab some of this business for their own with the 2008. This smart looking crossover model fits in alongside the Nissan Juke, Renault Captur and Vauxhall Mokka in an increasingly crowded marketplace. But, whereas Nissan and Renault have gone for challenging styling and Vauxhall have pitched a vehicle clad in black plastic trim, the offering from Peugeot is much more a classy kind of affair. The cabin utilises a higher quality of fit and finish than the French manufacturer has used in the past as well as offering a much more supportive seating position. The whole experience inside the car has been enhanced as Peugeot drive towards a more upmarket image, and the business car lease customers that can come with it. Outside, it has the familiar family look from the front with the grille mimicking the larger 508 and preceding the new 308 when that model joins the range shortly. On the move, the 2008 rides well which has long been a Peugeot trait. The handling is competent rather than sporty and, with the diesel engine at least, performance is efficient rather than breath taking. The trade off is that emissions are kept low and fuel economy from the diesels is exemplary – ideal for cost conscious business leasing. 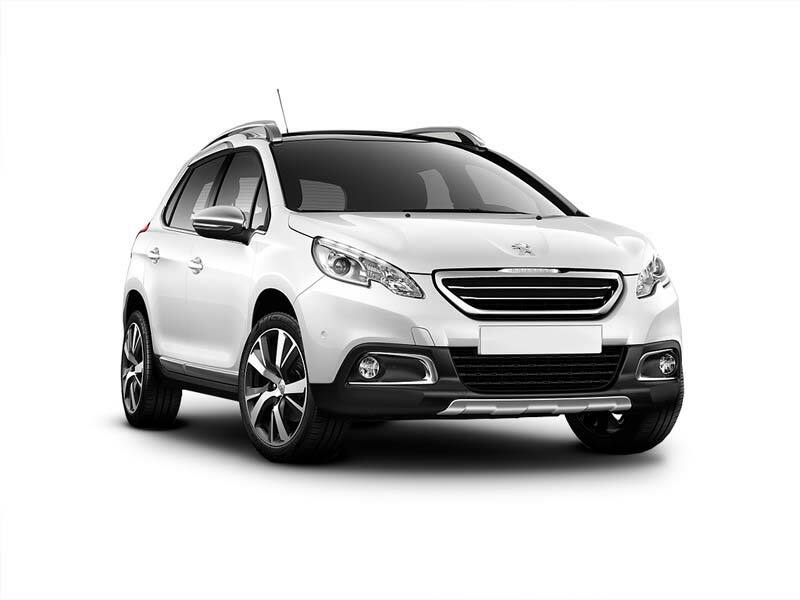 The Peugeot 2008 1.6 E-HDI 115 Feline, for example, returns up to 70.6 mpg, and with CO2 of 106g/kg puts this car at the lower end for company car tax. As with other models in this sector, much will depend on styling and, if you fancy a more muted tone than the lairy looking Juke, the 2008 will fit the bill. As a fleet prospect, it is well worth taking a good look at.